3M Bomber jacket is back! 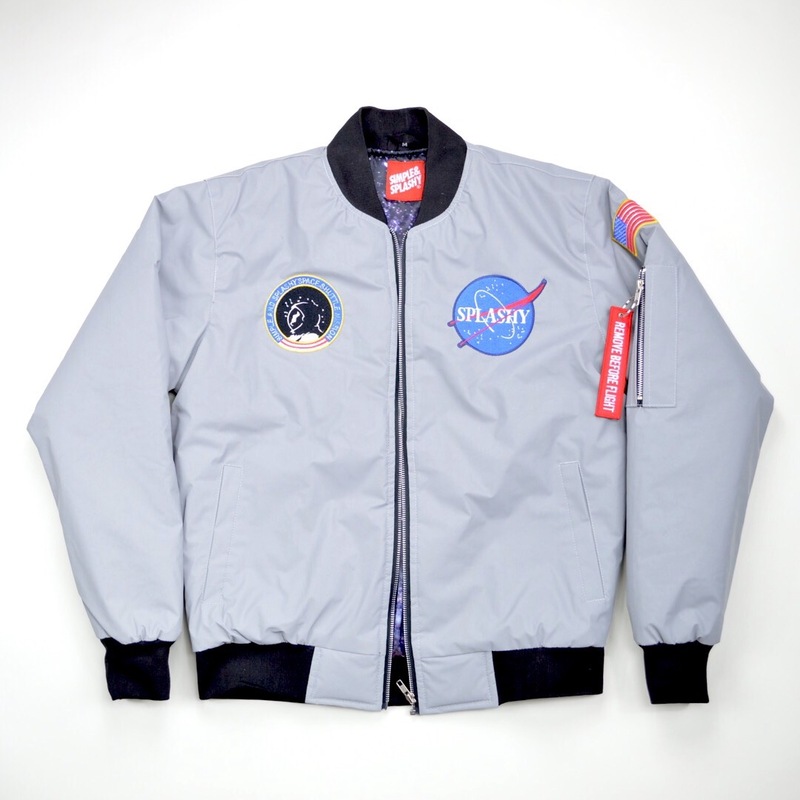 The 3M Astro Bomber jacket IS BACK for a limited time in the exclusive shop! Don’t miss out on this highly anticipated item! ← Camo windbreakers are back!